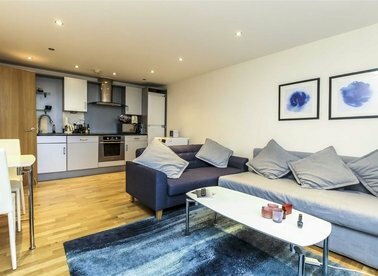 Discover a wide range of flats to rent in Islington with Dexters Estate Agents. To filter these results, you can use our ‘Narrow Your Search’ panel. 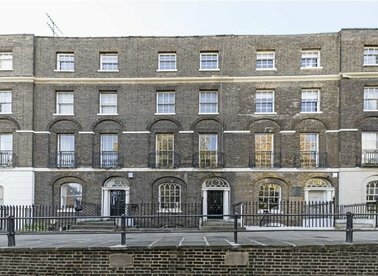 For more information about renting property in Islington, please contact Dexters Islington Estate Agents. 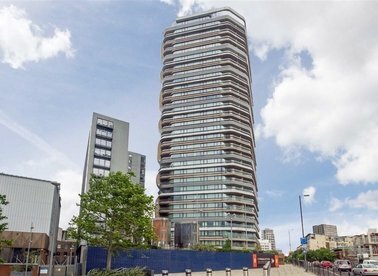 A brand new, spacious one bedroom apartment with terrace in the highly sought after Canaletto Tower. The development offers a 24 hour concierge, private cinema room, gym, spa, sauna, swimming pool and a snooker lounge. 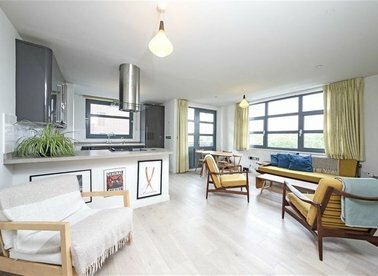 This brand new two bedroom apartment is on the third floor of one of Islington's latest developments. 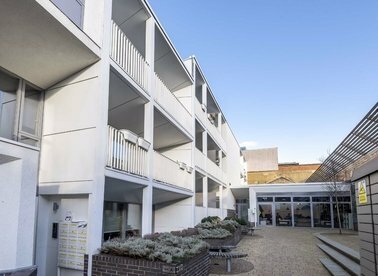 With two double bedrooms and living room leading to large private balcony this is perfect for professional tenants. 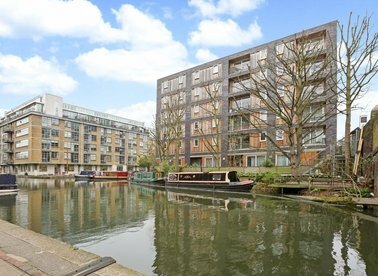 A two double bedroom apartment in a gated waterside development with 24 hour concierge. 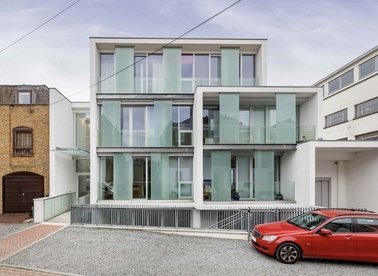 The apartment has a large open plan living and dining room with modern kitchen plus a balcony. Available furnished. A two bedroom apartment offering equal sized double bedrooms, a large living space, modern kitchen and a nicely fitted bathroom. 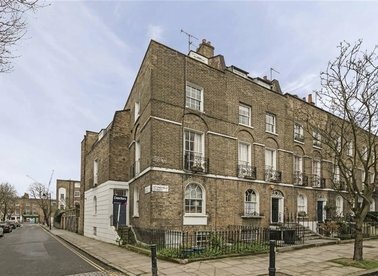 A modern one double bedroom flat within this period conversion. 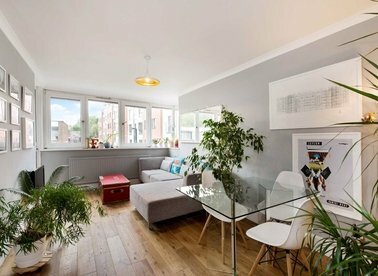 With a private entrance, abundance of living space as well as a large double bedroom, contemporary kitchen and private garden, the perfect home for professional tenants. 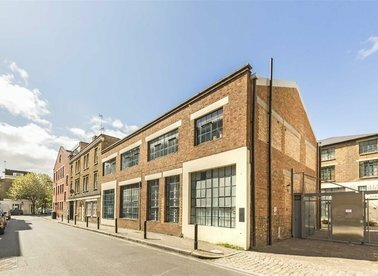 A split level warehouse conversion with two double bedrooms and a reception room with double height ceilings. It has a smart kitchen with integrated appliances and a Master bedroom with ensuite bathroom and dressing area. 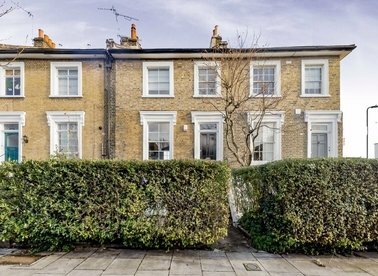 This two double bedroom, one bathroom period property is split over two floors. On the top floor it has a reception room leading onto the kitchen overlooking the garden. 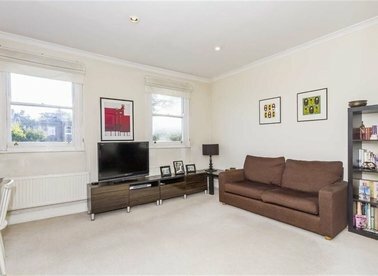 A two double bedroom apartment on the first floor of this secure gated development The property offers open plan kitchen living with wood floors, two double bedrooms and private outside space. 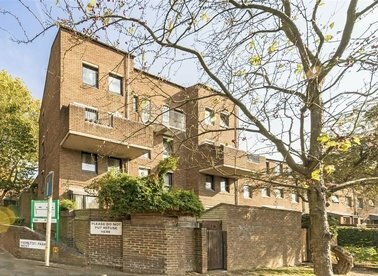 This second floor three bedroom flat in a purpose built development benefits from a spacious living room leading to a private balcony, separate dining room and modern kitchen. The property is perfect for families and sharers. 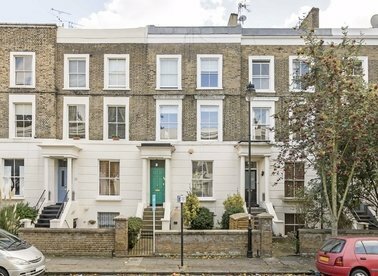 A large two double bedroom flat set over two floors close to Highbury and Islington with excellent natural light and carpet throughout. 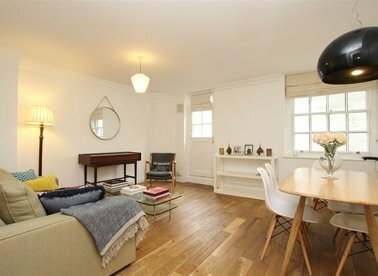 It is furnished, has well sized rooms and a terrace with views over London. 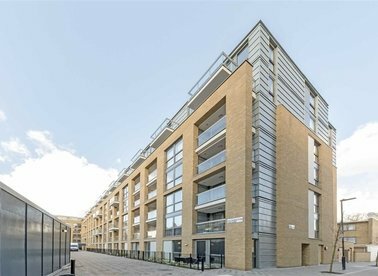 A two bedroom, two bathroom apartment on the fifth floor of this modern development. Open plan kitchen and living room with floor to ceiling windows and private balcony. 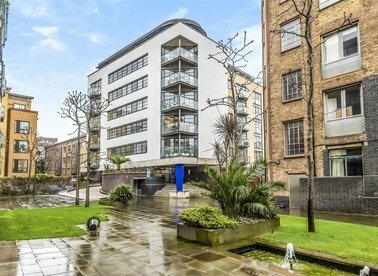 A modern two bedroom flat on the fourth floor of this purpose built development. 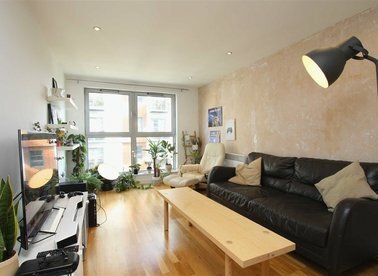 Two good size double bedrooms, large shower room and private balcony are just a few of this properties great features.